Peter has over 30 years of experience working in banking and financial services, primarily involved with client contact. His wide experience with clients and extensive financial experience means that he is well equipped to assist others. Peter is very keen to help people and enable them to seek solutions which have a positive effect on their wellbeing. He understands that support, particularly managing their own finances will allow a person to maintain their independence and stay in their own home for longer. 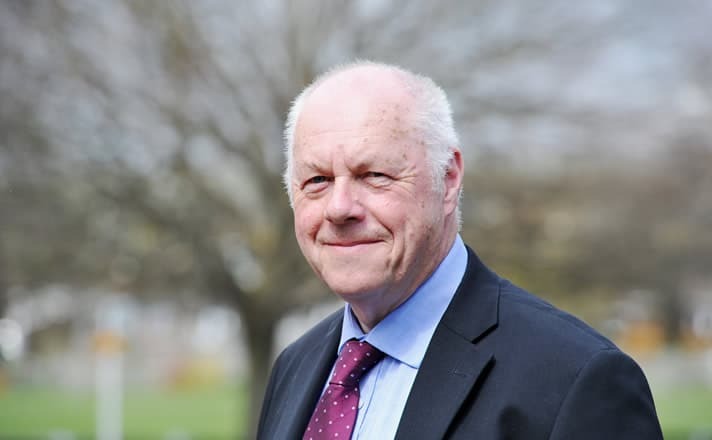 In his spare time he enjoys reading, walking and is a member of the National Trust and enjoys the summer as a member of the Arundel Lido – the best kept secret in West Sussex! Peter is also a member of St Margaret’s Church in Angmering.